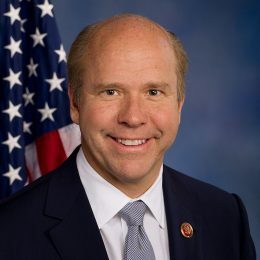 On July 28, 2017, U.S. House Representative John Delaney (56) became the first Democrat to announce he was running for president in 2020. He has been a member of congress since 2013. Before getting into politics, Delaney co-founded Health Care Financial Partners and CapitalSource.